The Commission’s auditors are conducting inspections at a number of Czech institutions in order to investigate the potential conflict of interest of Czech Prime Minister Andrej Babiš in redistributing EU subsidies for holding Agrofert. The EU inspectors already visited the Ministry of Labour and the Ministry for Regional Development last week, and this week they are at the State Agricultural Intervention Fund (SZIF), which distributes and controls EU subsidies in the agricultural sector. The results of all the investigations should be published in April. Billionaire Czech Prime Minister Andrej Babiš faced renewed pressure over his business dealings on Saturday (1 December) after an EU legal document said he has a conflict of interest due to links to agribusiness companies that received European funds. The Commission was alerted by the Czech branch of the anti-corruption organisation Transparency International (TI). According to them, even after transferring Agrofert into a trust fund, Babiš can still control it, and at the same time (as prime minister) he has a say in deciding the structure of the EU’s budget and the distribution of European subsidies in the Czech Republic. The Czech Pirate Party has also joined the criticism and has published a legal analysis, allegedly confirming the reported conflict of interest. SZIF spokesperson Vladimíra Nováková told EURACTIV.cz that no political agent in the Czech Republic participates in redistributing CAP funds, which is exclusively within the competence of the SZIF. 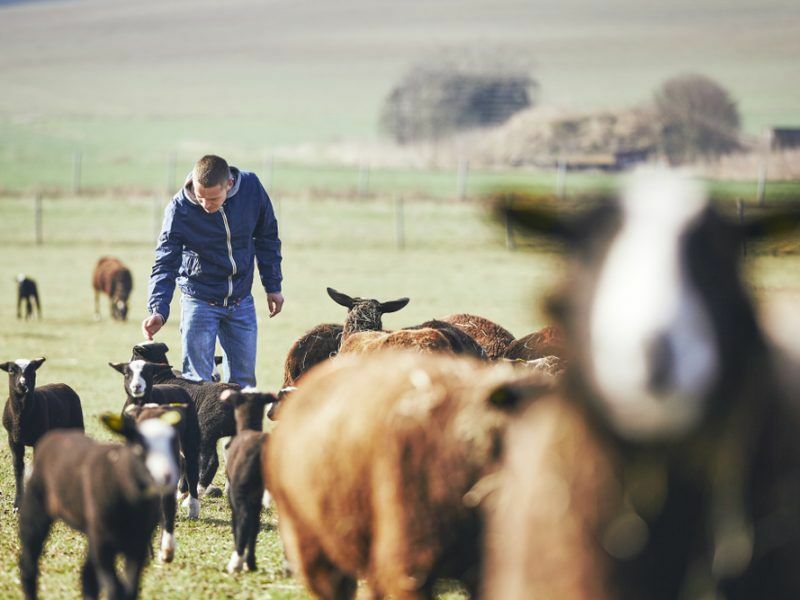 “This is the case for both European agricultural funds, for which only the SZIF as the accredited paying agency, according to the applicable EU legislation, controls the expenditure,” she said. Babis himself has said he has no control over the funds or business and has denied breaking any rules. According to Nováková, the prime minister, other politicians and ministers do not decide on granting specific subsidies, cannot influence their allocation in any way and do not personally participate in their control or audit. The Ministry of Agriculture supported this position as well. The SZIF audit started in the first days of 2019 by the Ministry of Agriculture by sending the Commission materials on the disbursement of European subsidies to Agrofert. “As far as the documents are concerned, they included a summary of management and control procedures for the measures in question, a description of the fulfillment of the accreditation criteria, and data on payments for measures beyond the Integrated Administration and Control System (in particular the Rural Development Program) for the financial years 2018 and 2019,” Nováková said. She added the investigation would focus mainly on measures preventing conflicts of interest. It is from the Rural Development Program, which forms the second pillar of the CAP, that the Agrofert Group is drawing financial support for investments in its businesses. The aim of the programme is to increase the competitiveness of companies, strengthen employment in rural areas and contribute to the protection of the environment. In total, in the 2014 – 2020 period, it should bring up to €3.7 billion into the sector. Whether the very existence of an audit is a serious matter or a normal procedure is now very much the question. According to TI analyst Milan Eibl, the audits should shed new light on how the subsidies for Agrofert were actually distributed. “These findings, along with the legal interpretation of the relevant provisions of the so-called European Financial Regulation, will be the basis for the final position of the European Commission, which should be published sometime in April,” he told EURACTIV.cz. However, the SZIF pointed out that audits are not unusual. “The audit concerning an alleged conflict of interest, which runs from 14 to 18 January, is one of many. The SZIF is an accredited paying agency, so audits are of course something natural,” Nováková explained. In 2017 alone, 23 audits were carried out by external entities, including the Commission and the European Court of Auditors. If the Commission decides to request a financial correction because of a conflict of interest, a conformity clearance procedure will come next. “This procedure would contain an exchange of views, bilateral, or further negotiations, where the Czech Republic would be given enough space to communicate arguments as well as to hear the arguments of the European Commission,” Nováková added. TI stated that potential financial corrections may cost the Czech Republic billions of Czech crowns, which would then need to be recovered from Agrofert. A non-public analysis by the Commission’s lawyers from November, cited by a number of European media, set the possible cost at up to €82 million. “For us, the primary goal remains that Andrej Babiš, as a businessman, not a politician, straightens up his conflict of interest and does not harm the Czech Republic any further. Any of his current steps only confirm his already massive conflict of interest and the inability of the state to identify it,” said Eibl. In a letter to the Czech government late last year, the Commission indicated how Babiš could solve his potential conflict of interest. The above-mentioned analysis published by the Czech Pirates mentions very similar possible solutions. “The conclusions of this legal analysis are, in essence, identical to the conclusions of the European Commission’s legal analysis from December last year. We therefore agree that the current situation can be solved in only three possible ways: Agrofert’s sale to a person without relations to Andrej Babiš, termination of Agrofert’s use of public funds, or the prime ministers’ withdrawal from politics,” said Janusz Konieczny of the Pirates analytical team. 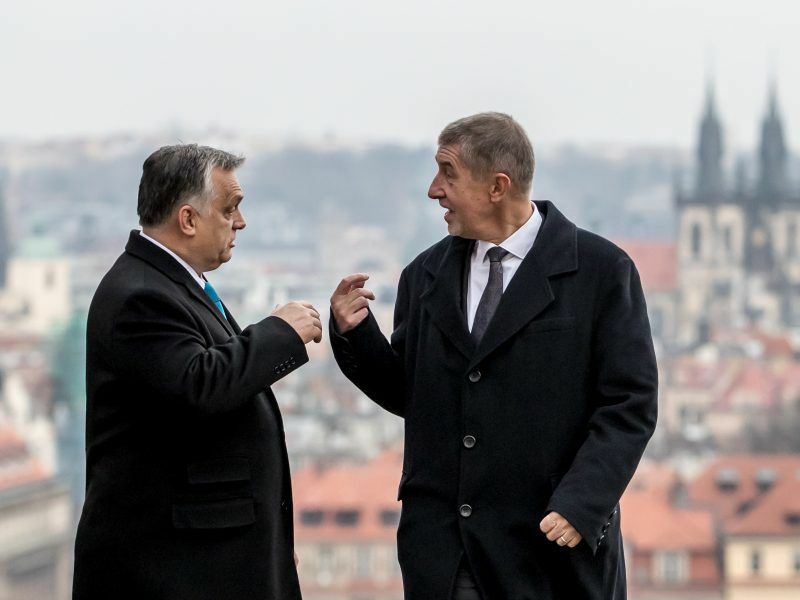 Babiš has so far resigned his chairmanship in the Council for European Structural and Investment Funds and now considers the problem to be resolved.